I sort of love these swim caps in a weird quirky way. 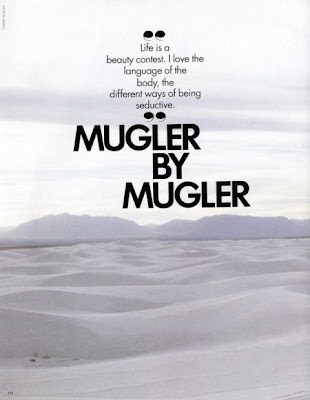 Featured in a photo spread by Thierry Mugler. They are just so over the top! I don't know how practical they are for swimming, but those caps are pretty darned cool! Wow, they are cool! Are they recent or from the 80's? I agree, tres cool, not sure of the dates on them though!